I'm looking to trade for HKs, Sigs, Walters, and CZs. I'm open to plus cash on either your side or mine if the deal is right. 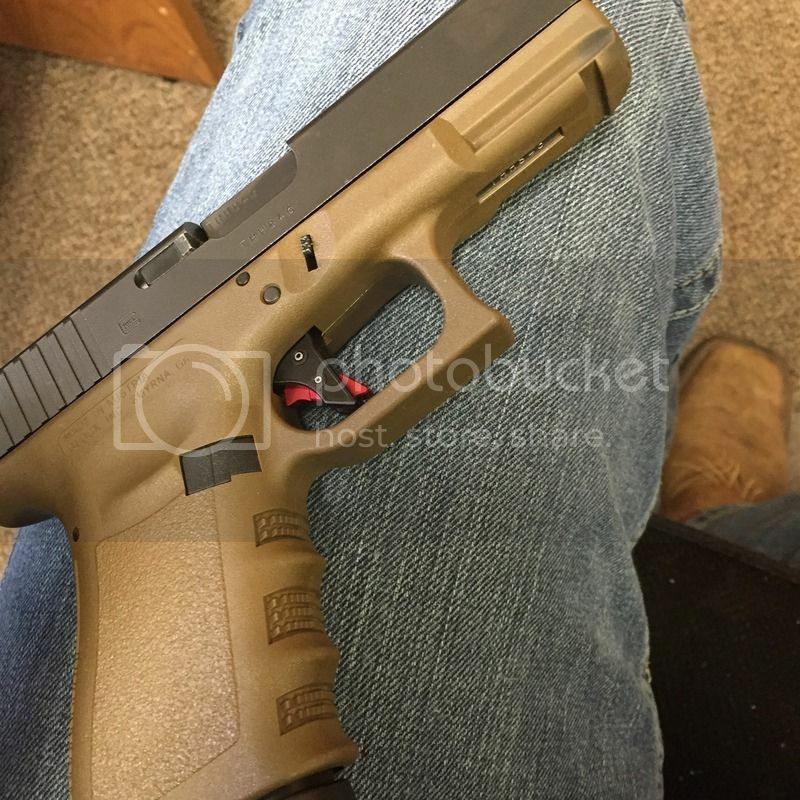 Glock comes with Overwatch Precision trigger($135 and installed last month), factory trigger, case, two standard mags, one 33rd mag, and loader. I also have a Raven OWB holster for a lefty if you happen to be one as well that I can sell separately. 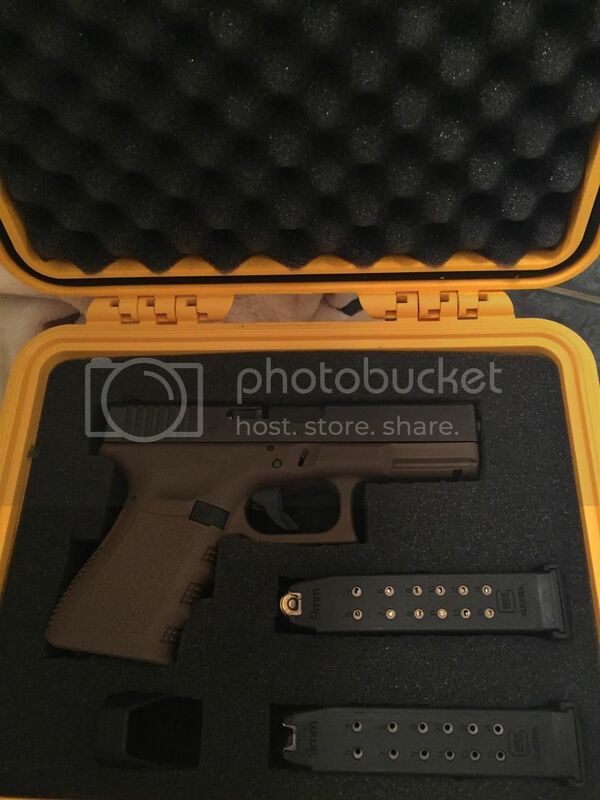 Pelican case is not part of deal but I can add it for $40 if interested.